Lynn Chang Enterprises | Website Complete? I can’t believe it. 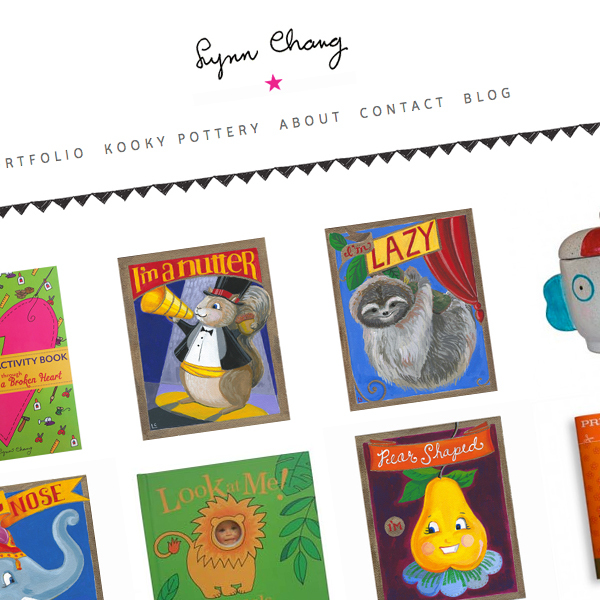 I think my website is now finished. The last few things always seem to take forever.